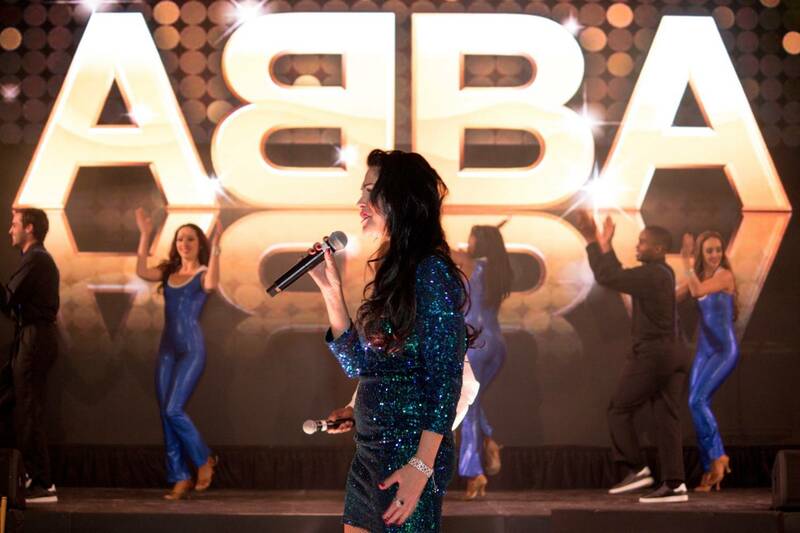 Our Elegant Entertainment Custom Created Shows are one of a kind creations tailored to suit your event. With over 35 years combined backgrounds in Musical Theatre experiences we will create a show filled with song and dance using only the finest professional Musical Theatre singers and dancers that will captivate your audience with their incredible voices, spectacular energy and flawless execution. 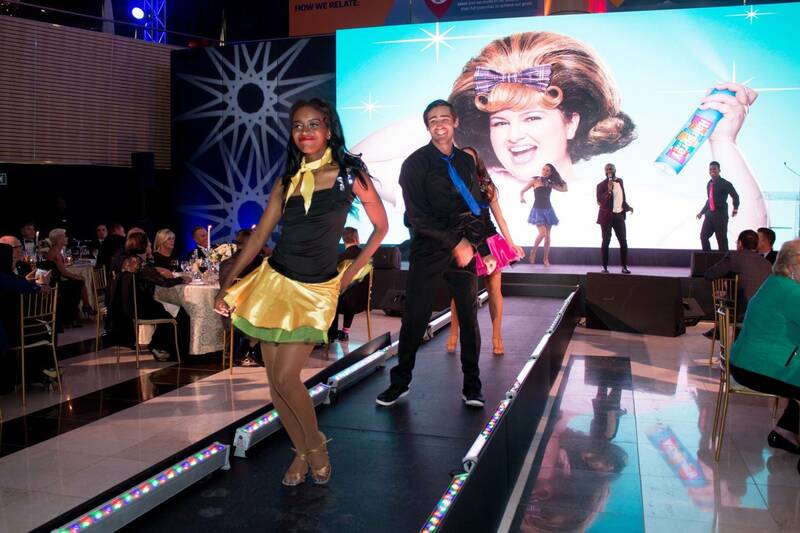 Choose from a variety of Shows to suit your event- Broadway through the Ages , Rat Pack Vegas Extravaganza, Tribute to Musical Legends and of course a celebration of South African music and dance in One Voice, One Rainbow Nation. Build a show around your theme or let us create a story that explores the history of your company its milestones and highlights through the wonderful medium of song and dance.